The Scriptures lay out a clean plan on how to unlock the blessings that God has stored up for us. 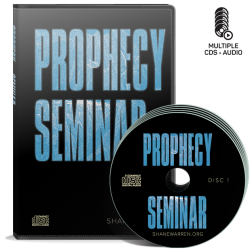 Follow Pastor Shane as he teaches the three keys to releasing a blessing in your life. 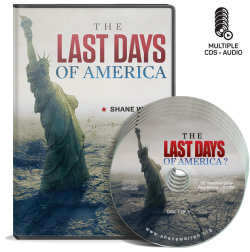 The Last Days of America?